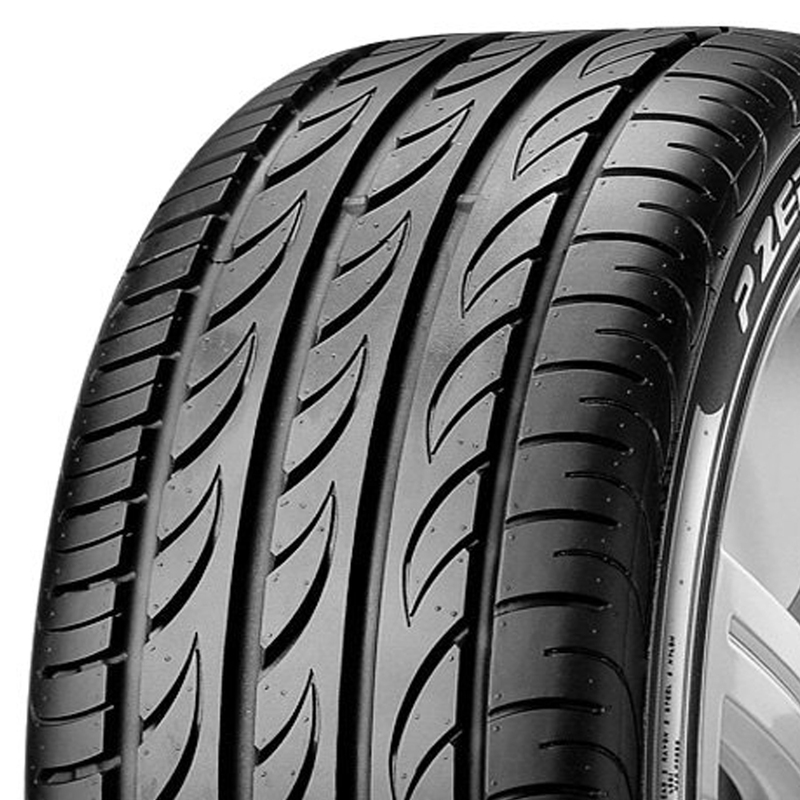 PZero Nero is the ultimate summer low profile tire designed for the High Performance market. 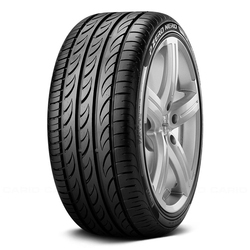 <p>A winning combination of enhanced driving enjoyment, precise cornering, excellent grip- even at the limit, and high resistance to aquaplaning. 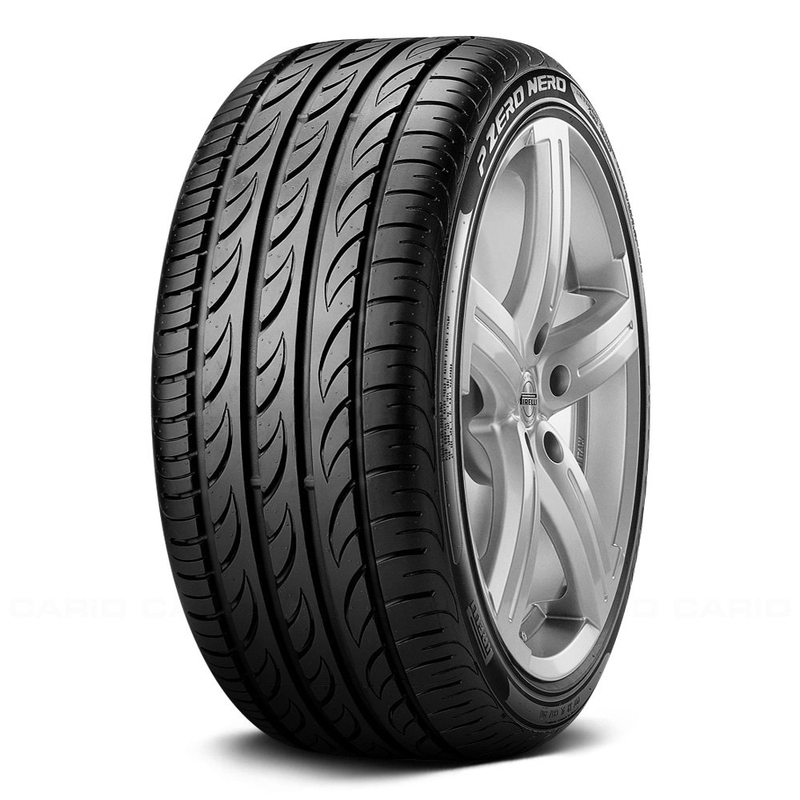 <p>Specifically designed for "soft" and "hard" tuning, ideal for tire and wheel conversions.<p>This also has larger rim diameter for maximum steering precision and outstanding traction during hard driving.<p> This tire’s wide footprint greatly minimizes the vehicles braking distance.